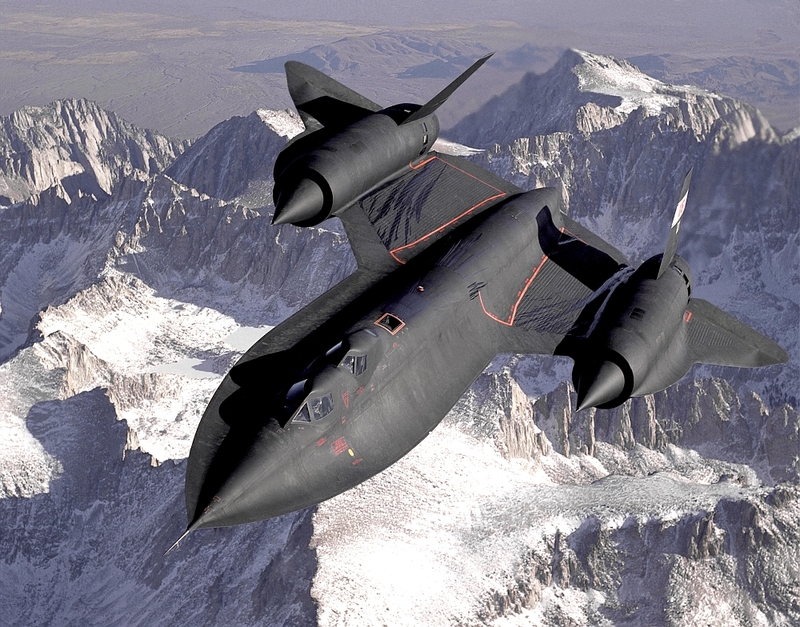 The record that the SR-71 Blackbird set on flight New York – London is remarkable. It flew between the two capitals in less than 1 hour and 55 minutes. On this day the famous SR-71 Blackbird aircraft performed its first flight, which to this day holds the world speed record for jet aircraft. Namely, the highest speed that this aircraft achieved is about 3,530 kilometers per hour, or about Mach 3.3. This aircraft holds the absolute altitude record with an altitude of 25,929 m, which no other jet aircraft can sustain. The record that the SR-71 Blackbird set on the New York – London flight is remarkable. He flew between the two capitals in less than 1 hour and 55 minutes. The pilot of the plane said that the true maximum speed of the SR-71 is still not known, because no one has ever managed accelerate beyond Mach 3.3. The pilot believes that the SR-71 could continue to accelerate significantly more. The benefit of such speed for military reconnaissance planes is great because, in the event that they are being approached by missiles, they can accelerate and outfly them. The SR-71 Blackbird weighs a maximum of 78 tons at take-off, more than the average tank. It has two Pratt & Whitney J58-1 engines, which can vary between turbo-jet and ram-jet mode. This means that, at high-speeds, the stream of air is not passed through a turbine, and fuel is injected, which further accelerates the plane. Interestingly, none of the SR-71s was ever shot down. Their possibility of accelerating is such that they could outspeed any enemy anti-aircraft missile.